It can happen to anyone of us. Losing the car keys while shopping or misplacing the keys and locked out of your own car without any help. It could be more unnerving when such lockout happens in nay unlikely locality in odd hours. 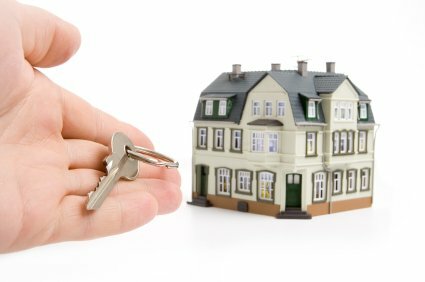 When there is no one to help, Master Locksmith Store is the name that you can trust if you are in Houston, TX area. We are a 24-hour emergency locksmith service provider who you can count on for all emergency lock and key problems irrespective of the time and location. Be it a car lockout or a house lockout, you need immediate help in such emergency situations. When you have a trustworthy 24-hour emergency locksmith firm such as Master Locksmith Store, what else would you ask for? We not only claim ourselves as an emergency locksmith but live up to our words. Be it any time of the day and just a call to us is enough and we will meet you right there in just 15 to 20 minutes of time. 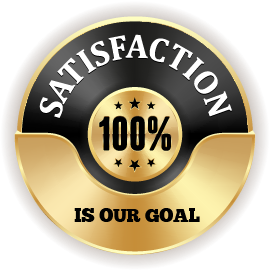 Our rapid speed and quick response to calls have earned us countless satisfied clients in Houston, TX area. 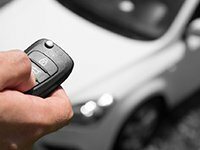 Get all types of locksmith service from the 24-hour emergency locksmith in Houston, TX area with Master Locksmith Store. 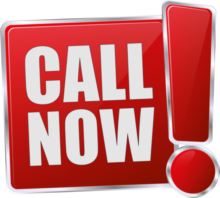 Call 713-470-0702!